On this episode I make a public apology for being a douchebag and then I do another edition of Will It Hold Up? 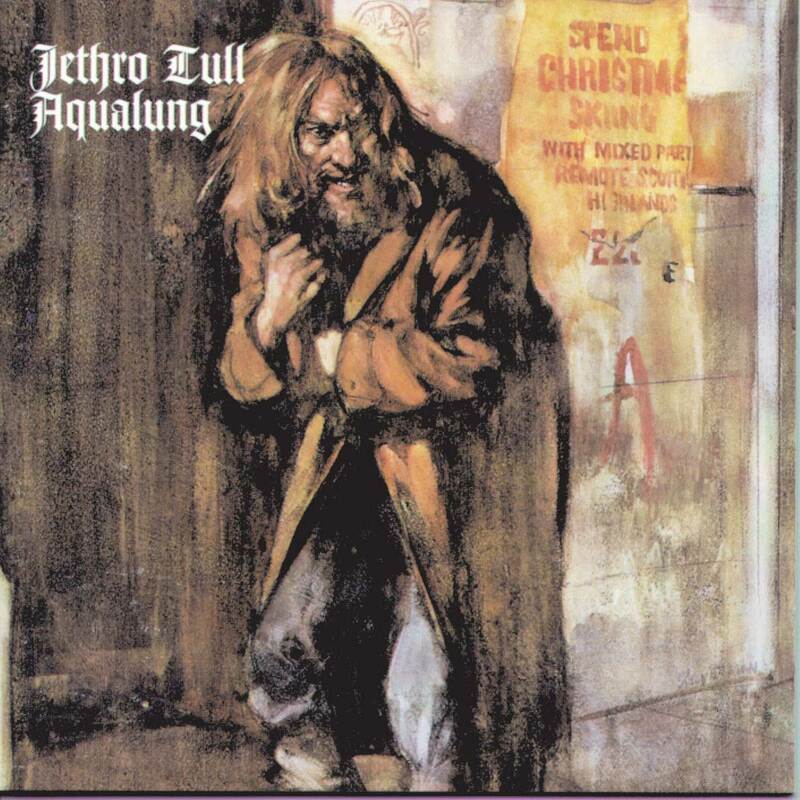 This time it is the first album I ever owned, Jethro Tull’s Aqualung. Listen and find out if it stands the test of time, or if was even any good to begin with. Also a show review of Leslie West in Ridgefield, CT, and some email from friends of the show. I end off with a tribute to Molly Hatchett original bass player, Banner Thomas, who just died. RIP.